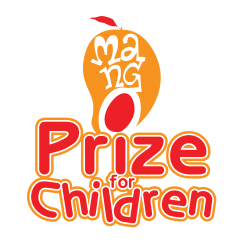 Quramo Publishing Limited, has launched the 2018 Mango Prize for Chilren. 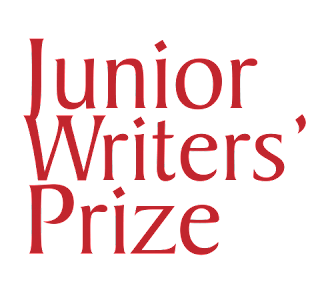 Submissions are open for primary school pupils aged 8 – 10. NUMBER OF WORDS (LENGTH OF MANUSCRIPT) The manuscript should one thousand, five hundred (1,500) words in length. HOW TO MAKE SUBMISSIONS Interested entrants should upload their entries here. 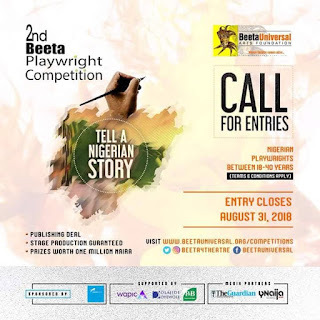 DEADLINE FOR SUBMISSIONS submissions end September, 15, 2018. Submissions are welcomed from anyone aged 18 and over for 2018 Xposure International Photo and Film competitions.The competition is organised by Sharjah Media Centre Bureau. Understanding Xposure? The concept of Xposure was launched in 2016 by Sharjah Government Media Bureau as an International Photography Festival that would become an annual feature in the calendar of professional photographers, photography enthusiasts, filmmakers, students and educators from around the world. Xposure is the official educational and imagery photography platform that combines a broad range of photography events including Exhibitions, Workshops, Seminars, Presentations, Competitions, Photo Walks, and photographic product Trade Show. HOW TO ENTER: Interested entrants should fill the form and submit their plays here. 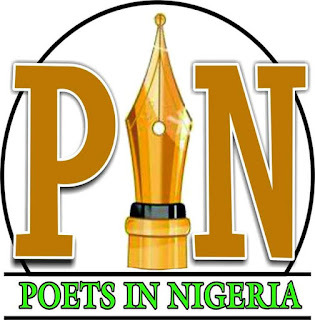 Photos from from the neighbourhoods is an initiative of Poets in Nigeria (PIN) dedicated to photos reflecting the totality of our neighbourhoods. Photos selected, with names of owners would be on display at coming PIN events across the country. 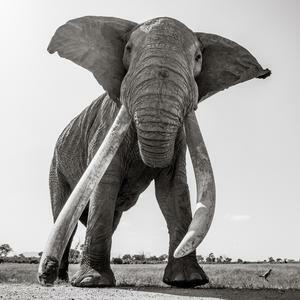 Entry is open for submissions of photographs for 2019 Sony World Photography Awards. The Sony World Photography Awards are organised annually by World Photography Organization and sponsored by Sony. The competition has four (4) categories. These are: Professional competition Open competition Youth competition - 4th January 2019Student competition - 30th November 2018General Qualification: The competitions are open to photographers from all over the world and entry is free. Yale Drama Series invites submissions for its 2019 playwriting competition. The Yale Drama Series is an annual competition for emerging playwrights. Worldwide submissions are accepted. The competition is organised by the David Charles Horn Foundation. 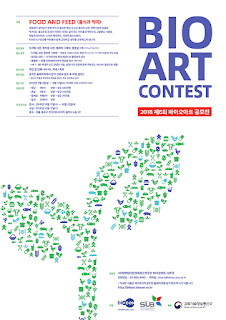 Entries are invited for 2018 Bio-Art contest. The contest is organised by Medicinal Bioconvergence Research Center (Biocon) from Seoul National University and Seoulin Bioscience. The theme of this year's Bio-Art Contest is “Food and Feed”. There is no doubt that “Food and Feed” are very critical and fundamental elements for all living organisms on the earth. 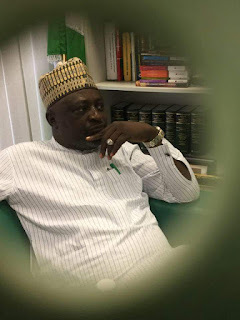 Although we became able to live in affluence of food due to increased food productivity followed by the growth of science and technology, some ironic situations are happening because of food issues. For instance, some people are struggling due to obesity while at some parts of the world the others are starving to death.